Field Camp Sejm. The Sejm in Bydgoszcz. 1520. 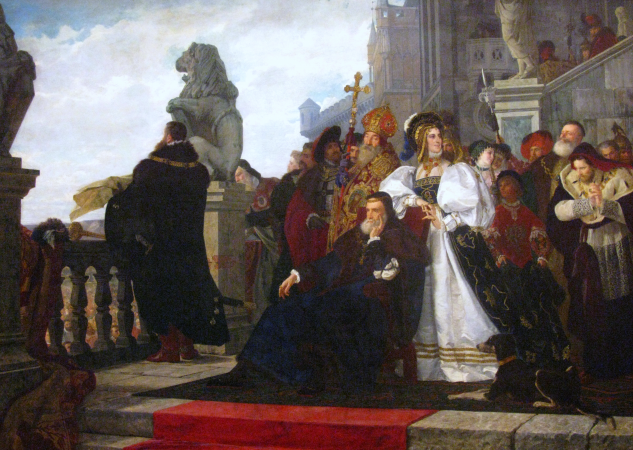 The field camp Sejm was convoked in 1520 in Bydgoszcz, during the levy en masse called for purposes of the Prussian war. The Sejm convened on the central camp green, the assembly debating from November 3rd until December 7th 1520, under pressure of over thirty thousand noblemen gathered. Yet the Sejm resolved to the effect of high taxation for purposes of warfare with professional military troops employed, which in turn allowed the king to call a levy en masse. 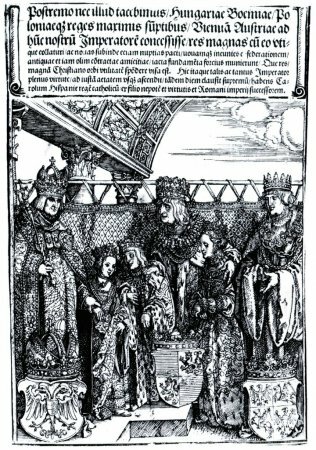 See: Z. Wojciechowski, Zygmunt Stary (Sigismund the Old), Warsaw 1946; W. Uruszczak, Sejm walny koronny w latach 1506-1540 (Crown Sejm General in the Years 1506-1540), Warsaw 1980. For legislation, see Volumina Constitutionum, vol. 1 part 1, prepared for print by S. Grodziski, I. Dwornicka, W. Uruszczak, Warsaw 1996, pp. 348-368.